November | 2016 | What Did You Say? 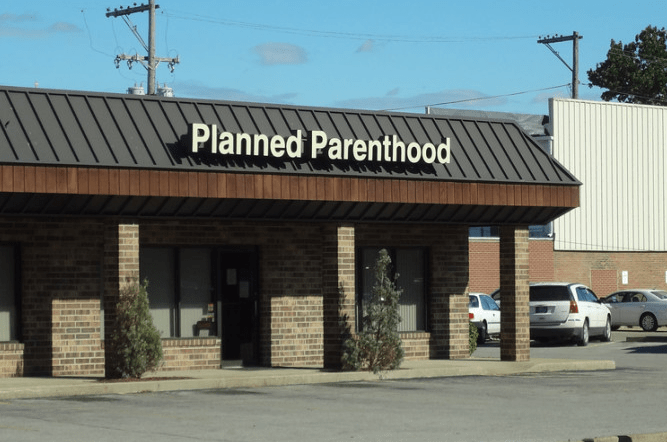 Two leading female pro-life lawmakers are demanding answers this week after the Obama Administration sent them a “short form letter” that did not address their concerns about a new Planned Parenthood funding regulation. 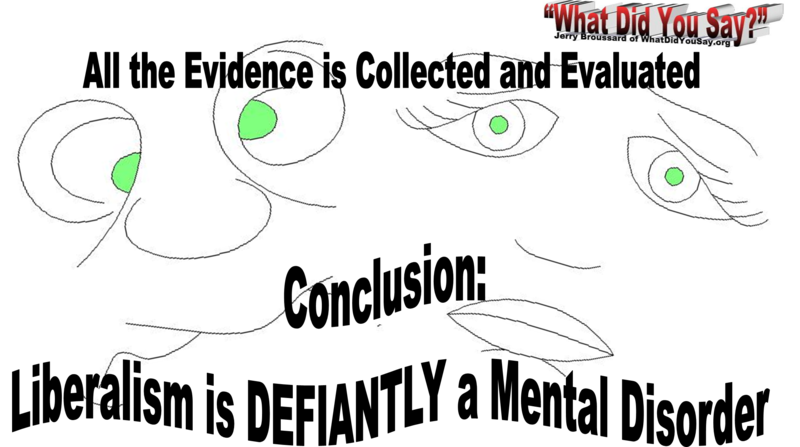 Last week, the CDC released its annual abortion surveillance report (for 2013, because it’s always behind). It’s official. 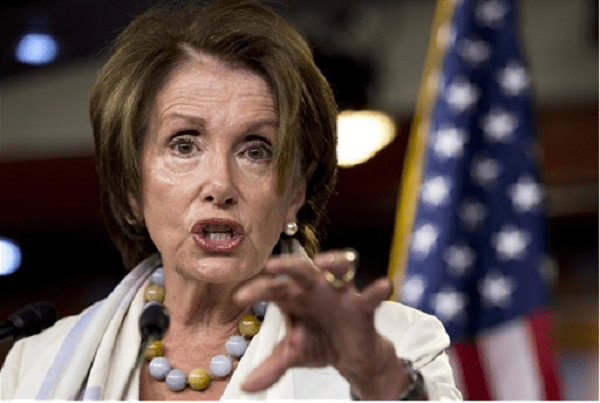 House Democrats have re-elected radical abortion advocate Nancy Pelosi as their leader for another term in Congress. 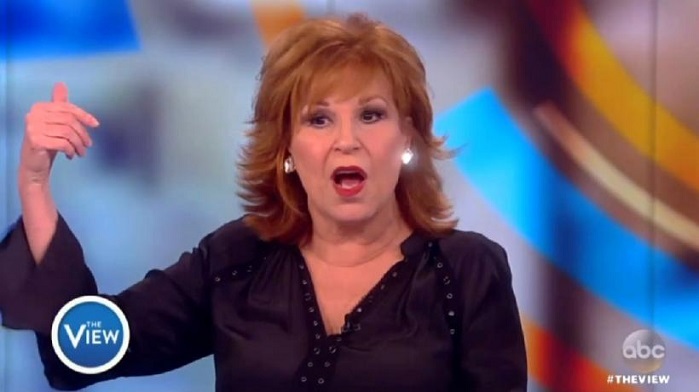 When it comes to “women’s issues,” The View ladies need some education. 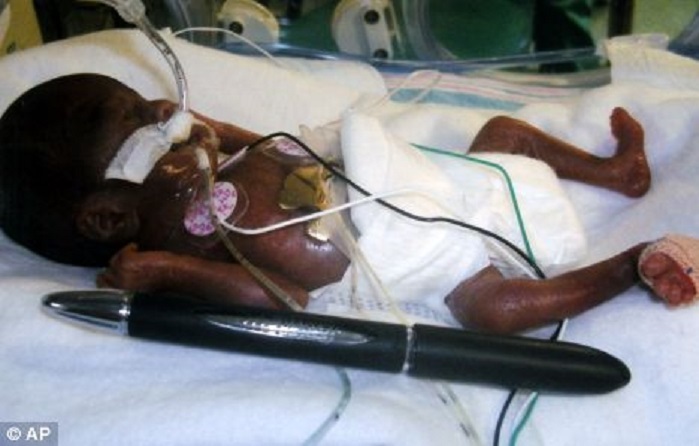 Yesterday, Kellogg Co., which manufactures popular breakfast cereals and other products, decided to pull its advertising from Brietbart News, which reports conservative news — including pro-life news. 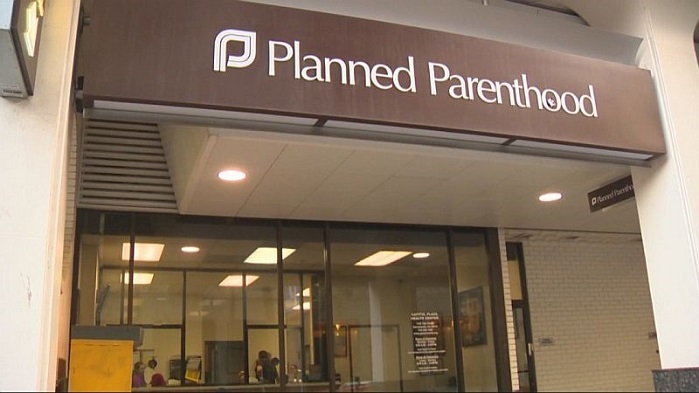 Planned Parenthood and a group of abortion practitioners filed a lawsuit on Wednesday challenging North Carolina’s 20-week abortion limit. 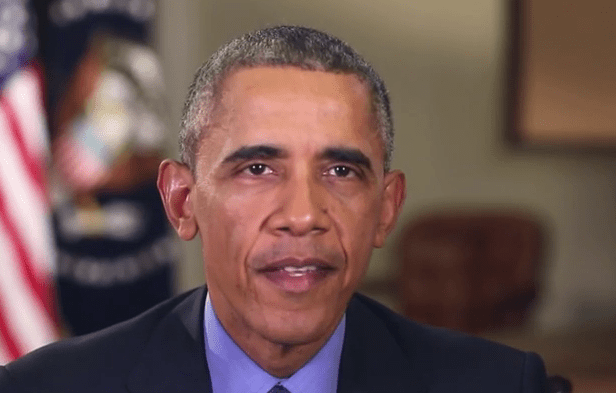 To that end, we respectfully request that you immediately investigate International Planned Parenthood. New York City often is referred to as the late-term abortion capital of the U.S.
Why would a “normal” American teen convert to Islam and then try to join a terrorist organization, and how do terrorists seduce women over the Internet and lure them into traveling thousands of miles to become their wives? Based upon a composite of actual cases and inspired by the true story of Shannon Conley, an American teen from Denver, Colorado who converted to Islam, took the niqab, and who ultimately ended up in the clutches of ISIS, Bride of ISIS follows Sophie Lindsay—another “girl next-door” as she is seduced over the Internet. Written by an internationally respected counter-terrorism expert and Georgetown University adjunct associate professor of psychiatry and security studies. [Re:’Crucifixion, Torture and Forced Conversion by ISIS in Iraq’]: History repeating itself over and over again. This is what happened to the eastern Europeans, Armenians etc on a huge scale. [Re:’American Islamist Group Preps for Jihad Against Trump’]: Why the hell are they allowed to set up shop in the first place?? Trump taking positive action even BEFORE taking office? Isn’t that a nice change to Obama’s blaming of Bush well into his second term? Air conditioning company Carrier Corp. said it had reached a deal with President-elect Donald Trump to keep nearly 1,000 jobs in Indiana. Trump and Vice President-elect Mike Pence are planning to travel to the state on Thursday to unveil the agreement alongside company officials. The President-elect spent much of his campaign pledging to keep companies like Carrier from moving jobs overseas to countries like Mexico. His focus on manufacturing jobs contributed to his unexpected appeal with working-class voters in states like Michigan, which has long voted for Democrats in presidential elections. The details of the agreement are unclear. If THIS is what ‘Making America Great Again’ will look like … America has a LOT of ‘awesome’ to look forward to. Doug Giles, Creator of ClashDaily.com and author of the Number 1 Amazon best-seller, PUSSIFICATION: The Effeminization Of The American Male, has created a coloring book just for the fragile little college snowflakes. If you hate America’s PUSSIFICATION of young people you’ll LOVE Giles’ new coloring book and of course his best-seller, PUSSIFICATION: The Effeminization Of The American Male. 9,240 so far. And that is one small island. Anyone who is enamored by socialism, needs a good swift kick. Trump Derangement Syndrome – Demonstrated by the left’s loony actions from rioting in the streets to demands for a recount. Trump Derangement Syndrome / Political Cartoon by A.F. Branco ©2016. A.F. Branco 2017 Calendar <—- Order Here! 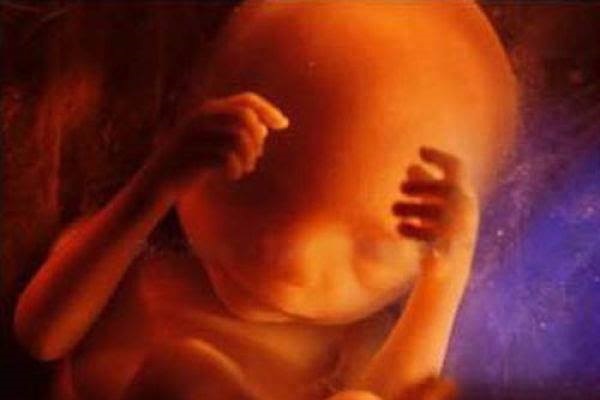 President-elect Donald Trump has named yet another pro-life advocate to a key position that would have oversight concerning pro-life policies. 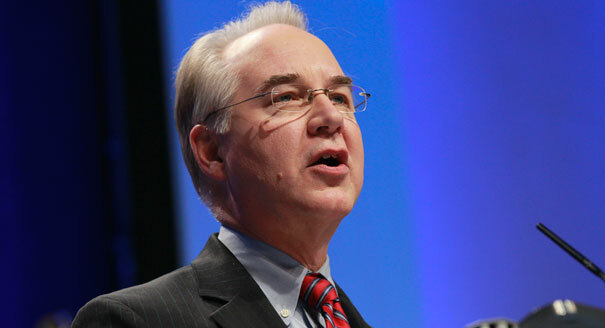 President-elect Donald Trump’s nominee for HHS secretary, pro-life Congressman Tom Price, strongly supports defunding the Planned Parenthood abortion business. 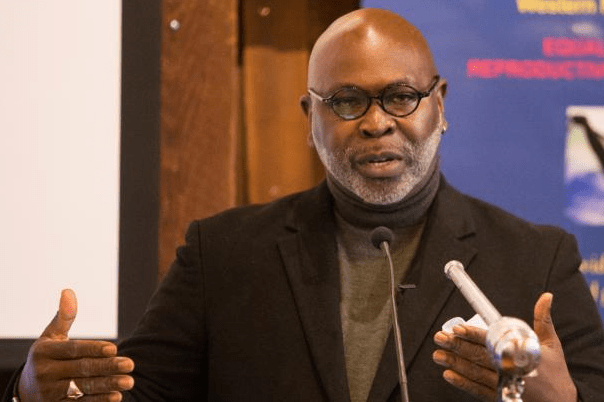 Abortionist Willie Parker has given himself a reputation for using the Bible to defend killing unborn babies. 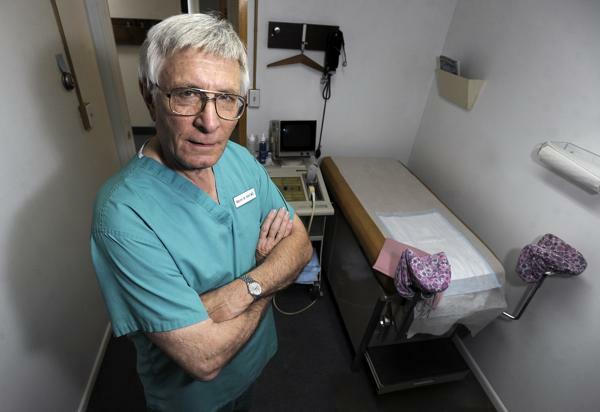 Late-term abortionist Warren Hern took out a full-page ad in the Sunday edition of the Denver Post to rant against a subpoena issued to him by the Congressional Select Panel on Infant Lives. 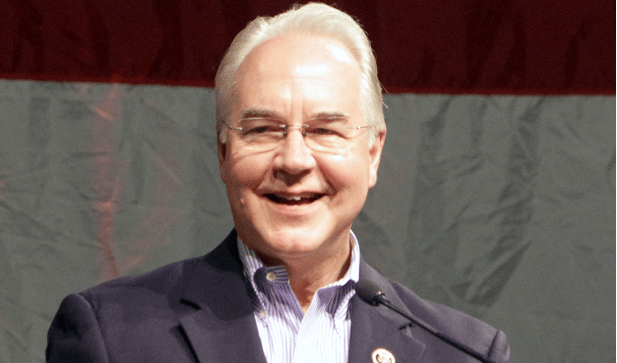 The Planned Parenthood abortion business is wasting no time at all opposing the nomination of pro-life Congressman Tom Price as HHS secretary. 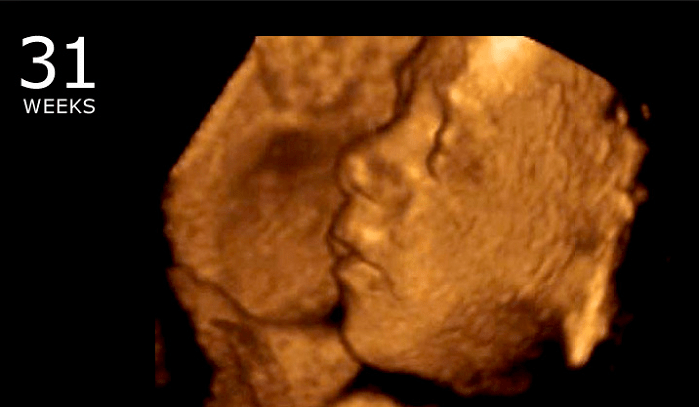 A Tennessee woman who allegedly tried to abort her late-term unborn baby with a coat hanger pleaded not guilty on Monday to new charges filed against her. 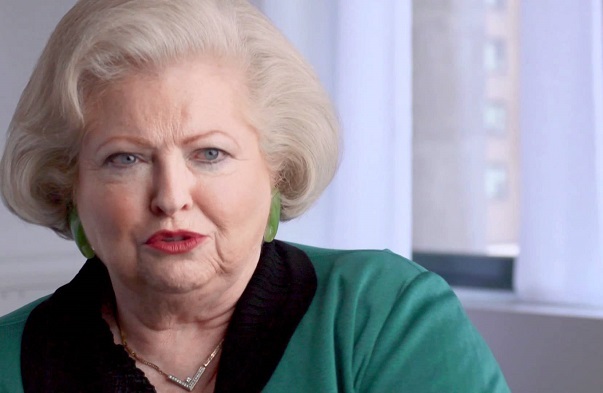 Sarah Weddington, the Texas lawyer and abortion activist who argued for abortion in Roe v. Wade, says she is frightened by President-elect Donald Trump’s promises to make pro-life decisions.